MakeUp4All Fall 2010 Online Beauty Mag is Live! Very exciting stuff as always! 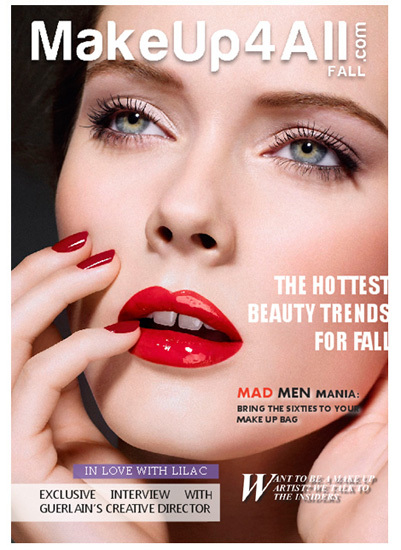 Marina emailed last night to let me know that the new issue of MakeUp4All Online Beauty Magazine is now live! You’d be mad to miss it!